An important part of fulfilling the Chamber’s mission “To promote and advance a vital, healthy business environment” involves advocating for public policy that will help our region prosper and grow. 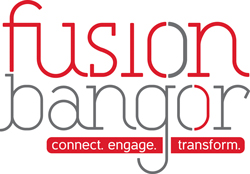 Rather than react to what policy makers propose, the Bangor Region Chamber of Commerce seeks to define its agenda and bring it forward. “Issues of Impact” outlines the policies that the Chamber believes will most help its members. Drafted in the Chamber’s Governmental Affairs Committee, the document was endorsed by the Chamber’s Board of Directors. • Amending the Affordable Care Act (ACA) to eliminate penalties on small business, redefine full-time employees as those working 40 hours per week, stabilize insurer participation and premium costs for the exchange products. • Continuing the ACA comprehensive package of benefits for qualifying health plans, retaining and enforcing the individual mandate for health insurance coverage and continuing cost share reduction payments that reduce consumer exposure for high deductibles and co-pays that result in bad debt for health care providers. • Working to ensure that national and state policy affecting access to insurance coverage reflect the needs of Maine’s businesses, employees, low income citizens and healthcare providers. • Supporting the needs of Maine’s aging population by implementing a comprehensive plan that addresses health care workforce shortages, replacement plans for aging facilities, and innovative community and facility based services. 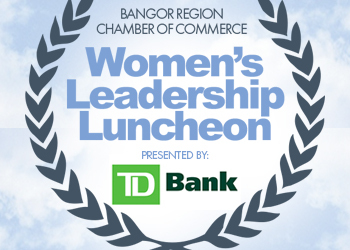 • Maintaining support for the “Fund for Healthy Maine”, dedicating financial resources to improve the health status of Maine’s workforce and families. • Fully leveraging Maine’s Omnibus Energy Act of 2013 to increase the supply of natural gas in the state and the region, including a new regional infrastructure to relieve the gas supply bottleneck. • Further development and testing of wind, bio-fuel, solar, hydro, and geothermal technologies as-well-as alternative energy in transportation to lower energy costs. • Development and deployment of energy conservation and efficiency, and strategy and policy that encourages businesses to upgrade to more efficient heating and lighting. • Exploring greater collaboration with Canada such as creating an energy corridor through Maine and purchasing Canadian energy to lower Maine’s energy costs. • No increase in, and ideally a reduction of, the overall tax burden for Maine people and businesses. • An approach to municipal revenue sharing that does not exacerbate the problem of already high property taxes. • Tax policies that encourage regionalization. • Maintaining and building on the progress made towards lower state income taxes. • Tax policies that make Maine more attractive for the recruitment of businesses that will serve as a magnet to a young workforce. • Tax policies that will provide an incentive for retirees to stay in Maine as-well-as attracting others. • Tax reform that will reduce the volatility of tax revenues, with an eye toward broadening the sales tax base. • Continued scrutiny of state spending and government efficiency. • Efforts to improve the cost-effectiveness of public primary and secondary education combined with continued use of public funding to keep college affordable through tuition support, financial aid and student loan forgiveness programs. • Continued effort by the Maine Legislature to reach the 55 percent commitment to pay for General Purpose Aid for costs associated with K-12 education, bearing in mind the need to keep the state’s tax burden from growing. • Expanded access to early childhood education programs as a funding priority. • Educational partnerships that increase the number of college-bound high school seniors. • Establishment of grants to expand workforce development programs, including private employee training. • Support for veterans in the community and regional workforce. • Raising public awareness and understanding of the value of Research and Development (R&D) to Maine’s economy. • The recommendations of the 2017 Maine Innovation Economy Action Plan, which builds on the 2010 Science and Technology Plan and outlines tactics to diversify Maine’s economy through investments in innovation capacity, human talent, and entrepreneurial and enterprise growth, as-well-as the goal of R&D activity equaling three percent of the gross state product. • Leveraging the work of business accelerators and incubators aimed at converting research into new business opportunities. • Investing in R&D and commercialization through bonds, including the commercialization bond that the legislature will consider in 2018. • Attracting and retaining students in our region through investing in modern STEM (science, technology, engineering, and math) education facilities where Maine’s workforce needs are greatest. • A comprehensive state plan for the repair, maintenance, and expansion of roads and bridges, funded by grants, bonding, and other resources allocated in accordance with state priorities. • The preservation and upgrading of an up-to-date rail network capable of providing commercial freight services to key points in Maine and beyond, with special emphasis on east-west rail connectivity via Montreal. • Expansion of passenger, freight and ground services; supporting allied business operations at Bangor International Airport. • Development of the Searsport cargo terminal, including necessary dredging to maintain future viability and competitiveness, and continued development of the Port of Eastport. • Public transportation, pedestrian and recreational amenities that serve the needs of the region’s population and enhance the livability of our downtowns and other centers of commerce. • Marketing and other developmental efforts and initiatives that serve to support the region’s transportation related potential in commercial and industrial trade and production, and tourism. 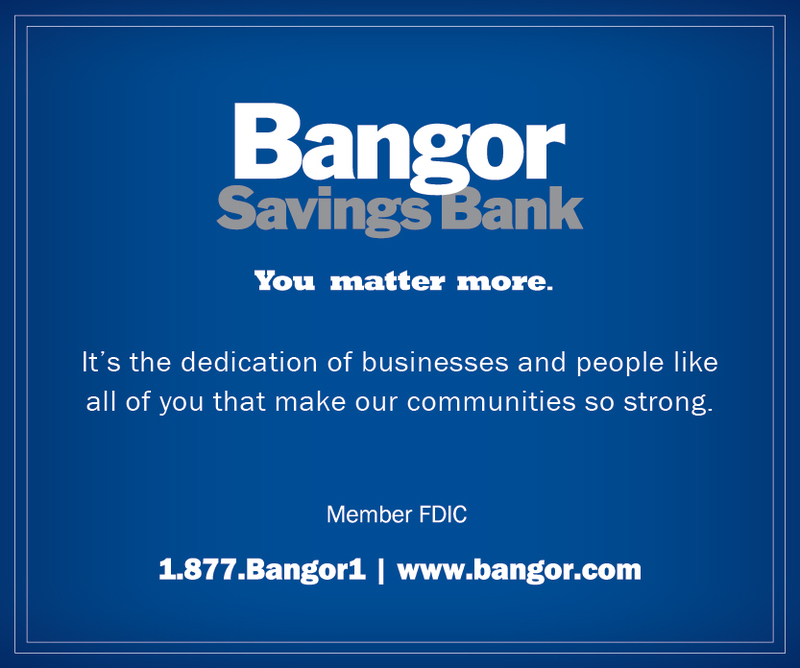 • Leveraging assets to bring data centers to the Bangor region. • Economic development strategies to attract companies with a high demand for bandwidth, leveraging the “backbone” assets now in place. • Public and business policies and investments that will allow for greater permeation of broadband, especially ultra-high-speed connections used by technology companies. 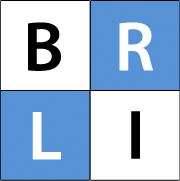 • Improved broadband for health care in Maine by ensuring the availability and reliability of telemedicine, which is especially critical for patients in rural Maine. • Promotion of regional collaboration between communities for shared resources including public/private broadband partnerships. • Supporting business growth by promoting digital inclusion (affordable broadband, affordable equipment, digital literacy training, and public computer access) to expand markets through the use of website presence (reducing the number of businesses with no online footprint). • Support the increase of broadband capacity to attract home-based businesses and workers. • A regional approach to develop methods that align our businesses, educational institutions and governmental agencies in an effort to create cost savings and to better serve our communities. • Working with neighboring chambers of commerce to identify shared issues of impact and to solve these issues with a regional focus. • Promoting collaboration between businesses, educational institutions and governmental agencies to encourage workforce development that is specific to the jobs needed. • Encouraging a regional approach to continuous learning by working with businesses and educational institutions to create and nurture an environment of experiential learning for students and continuous learning for those already in the workforce. • Fostering collaboration between regional health care providers to improve access, reduce costs, and improve the quality of health in the region. • Working with all stakeholders in the region, especially businesses and governmental agencies to create, develop, and promote an environment of entrepreneurship and innovation. • Measures to support a healthy and productive workforce through increasing support for recovery from substance use and addiction. • Measures to increase victim support programs, vigilance and accountability in order to reduce instances of domestic violence, sexual assault, violent crime, and child abuse. • Programs to aid people battling illness and disability and assist those peoples integration into our region’s workforce. • Programs that recognize the value of and leverage senior’s lifetime of experience while promoting their dignity and independence. • Measures to reduce poverty and increase affordable and appropriate housing options and food security.